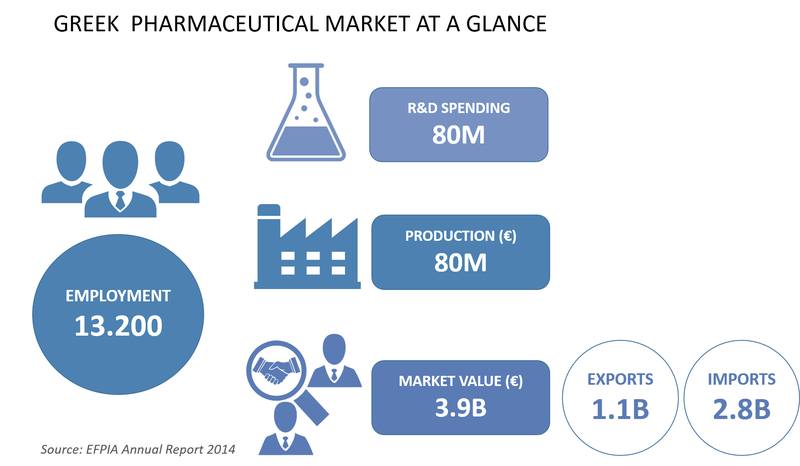 The Greek Biosciences Industry while in its early stages of development is experiencing a vigorous development phase. Established players are increasingly pursuing international R&D collaborations for the development of competitive technology-based products. Significant research discoveries have been made by local researchers and there are several start-up and spin-off companies emerging that are in the process of commercialising their innovations. At the same time, commercial companies witness growing turnovers and start investing in spin-offs and start-ups. Greece is a major economic hub of Southeast Europe. Via its advantageous strategic location it provides direct access to EU countries and the emerging markets of the Balkan, Black Sea, Eastern European and Mediterranean regions. The Greek research base includes internationally renowned groups in Research Institutes and Universities. Greece is proud to host several world-class research teams, engaged in leading edge biosciences research and international collaborations with corporate and research players worldwide. Greece has to offer a number of advantages to anyone who is active in healthcare and considers doing business in the region.